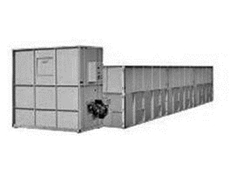 22/08/11 - Agridry are able to provide service and repair of diesel and gas burners which are used to fire their range of grain dryers. 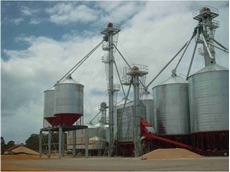 12/07/11 - Aeration Control is set to design, supply and install a grain handling system for Esperance Quality Grain that includes a conveyor, elevator and silo control system for all their grain handling needs. 11/07/11 - Rimanui Farms' investment in a 7500 tonne grain storage and drying facility from Kotzur is making returns in more ways than one. 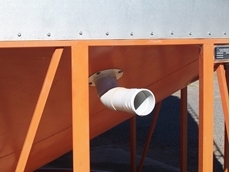 08/07/11 - New to the Agridry range of grain drying equipment is a flatbed ventilating dryer. 30/07/08 - Rod Frahm Machinery offers Agridry moisture meters that help to measure grain moisture. 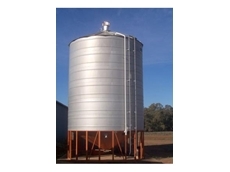 Measurement of grain moisture is an essential aspect of storing and harvesting grains. 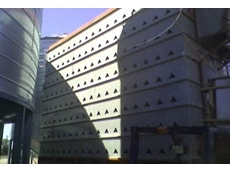 29/07/08 - Rod Frahm Machinery offers Agridry grain aeration products to customers situated in Australia. 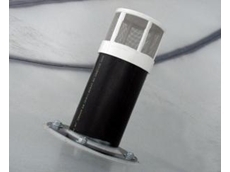 The Agridry grain aeration products, offered by Rod Frahm Machinery, include various benefits such as a reduction in insect activity, mildew and moulds. 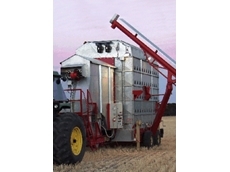 28/07/08 - Rod Frahm Machinery is the global distributor of Agridry range of products. 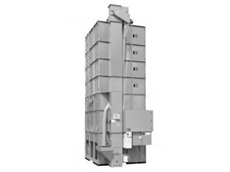 Rod Frahm Machinery offers Agridry products such as grain aeration, grain drying equipment, bread crumb machines and electronics. 10/07/08 - First Avenue Machinery Sales distributes a distinctive range of farm equipment that includes planters and other miscellaneous equipment.